There were so many ways to enter America at any given time. 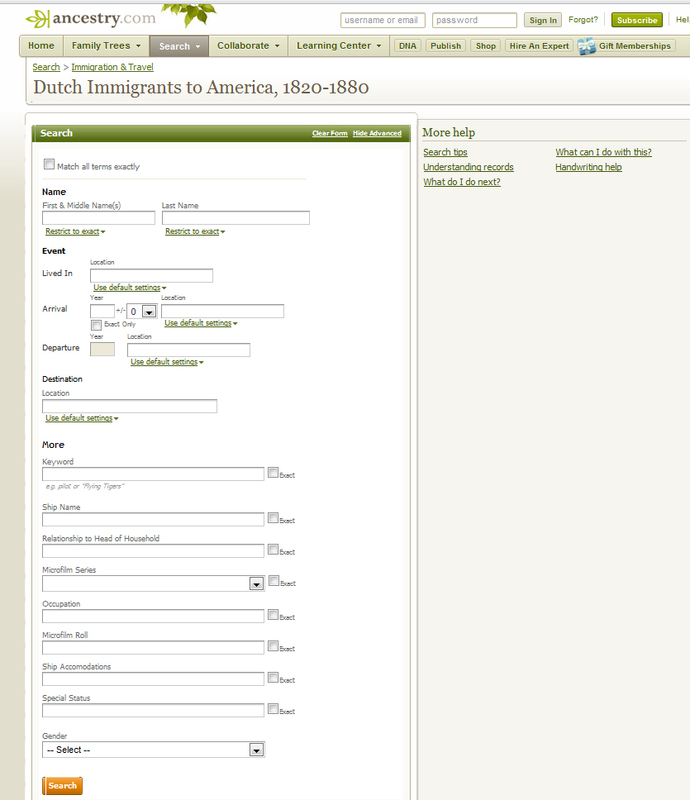 Most researchers rely on Ellis Island records, but, so many of our ancestors did not come through Ellis Island. There were entry ports from the east, south, west , north – as in Canada and the Great Lakes. Researchers often venture out to the other major 19th and 20th century U. S. arrival ports for immigration: Boston, Baltimore, Philadelphia and New Orleans. But what about the Great Lakes? It is true that immigrants can be traced in ethnic clusters and their early American settlements. This focus should begin with being acquainted with the purpose of emigration and the most popular routes taken. Currently, I’m tracing a group from Dutch (Holland) that settled in the Great Lakes. Whereas other ethnic groups may have emigrated due to religious persecution, wars. political preferences, etc., a primary reason for Dutch immigration was to increase land and financial status. A good idea when researching passenger list is to also learn of the many ships that did not survive the passage. Many Great Lake researchers have already heard of the sinking of Lady Elgin, 8 Sep 1860. Over 300 passengers, mostly Milwaukee’s Third Ward Irish went down with her. If not, you may wish to reference Lost on the Lady Elgin by Valerie van Heest. 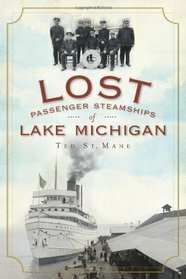 Another good book to have handy: Lost Passenger Steamships of Lake Michigan, by Ted St. Mane.